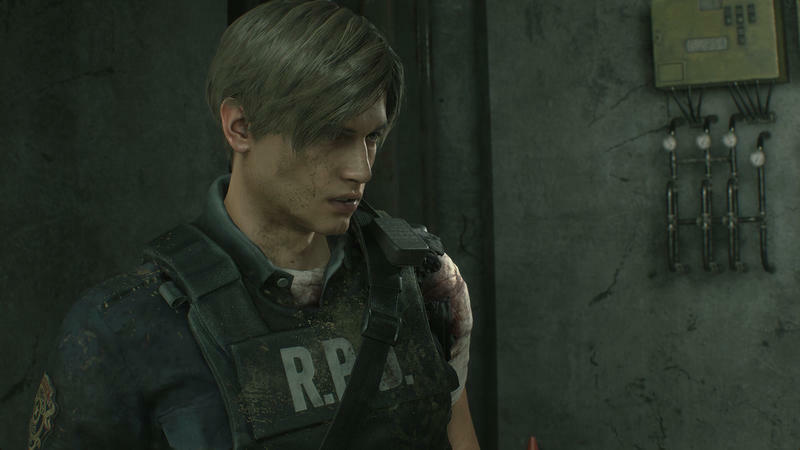 In just a few days, Capcom will release a remake for Resident Evil 2, which gamers often regard as the strongest entry in the storied franchise. Over twenty years after the game was released for the PlayStation, it's still very much part of the conversation. 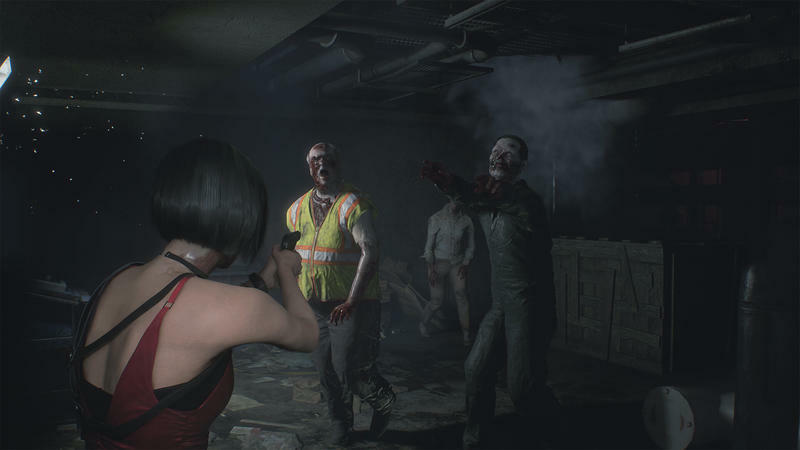 The survival horror remake introduces a number of changes to bring Resident Evil 2 into the modern era. Things like an over-the-shoulder camera perspective and completely revamped graphics are just a few of the notable changes. 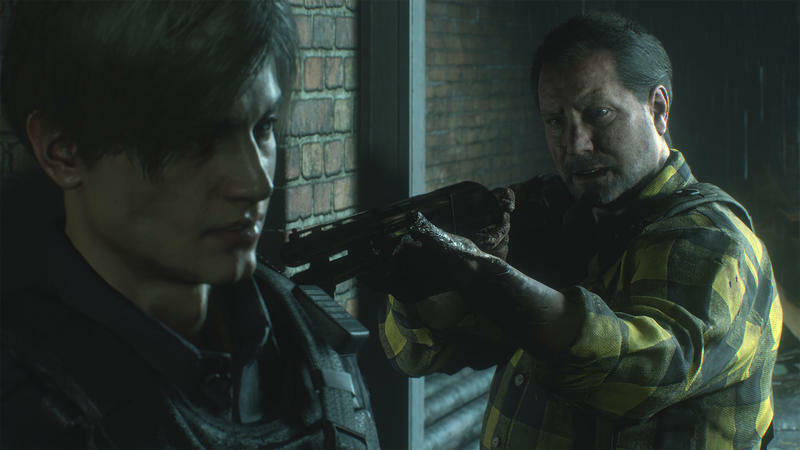 The remake also puts an emphasis on horror over action, a focus that was re-introduced to Resident Evil 7. 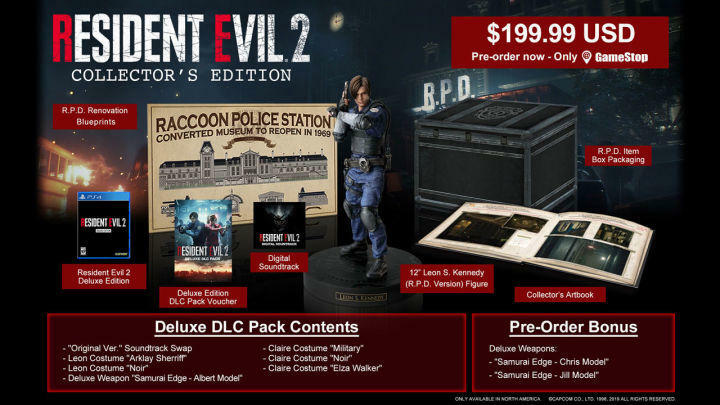 When Resident Evil 2 comes out on Friday, January 25, it'll be available in a number of versions, from the standard edition to a collector's edition, the latter of which features a statue of Leon S. Kennedy and an art book. 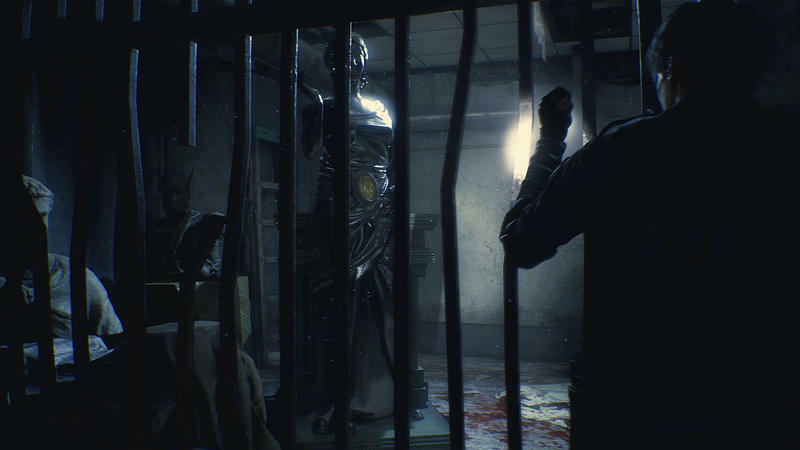 For a review of the Resident Evil 2 remake, you can check out a lovely writeup over at Windows Central. This is the version casual fans will buy. 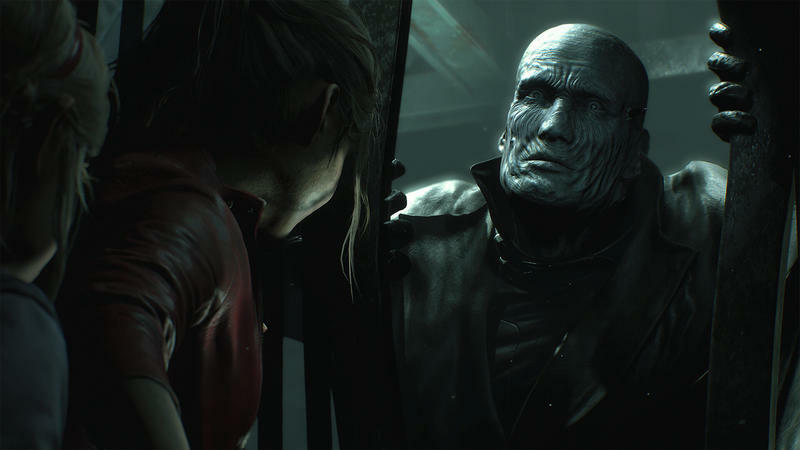 The standard version of Resident Evil 2 features the main campaign and nothing else. 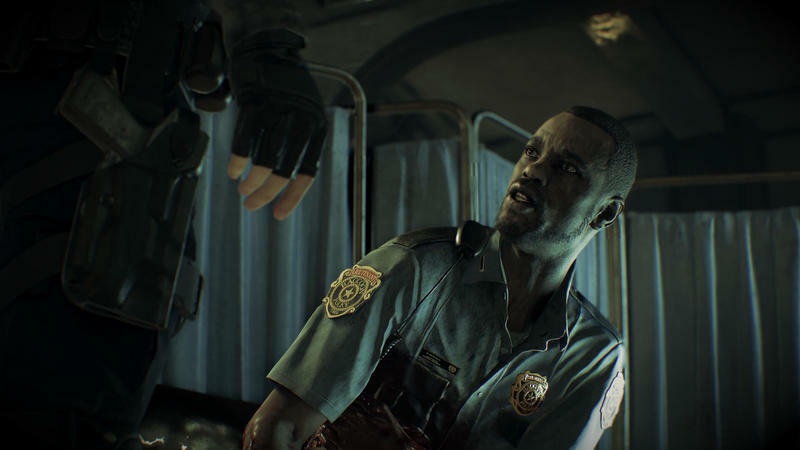 You can purchase it for $60 on PC, PlayStation 4, and Xbox One. Here's where things start to get interesting. 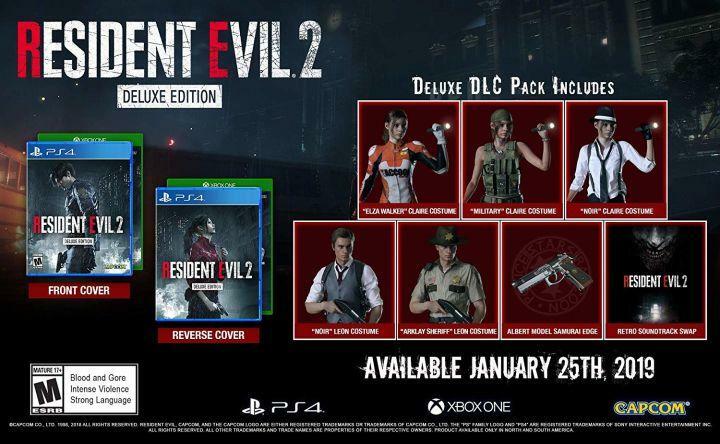 When you pick up the deluxe edition of Resident Evil 2, you get some cool extras, including reversible covers if you buy the game for PS4 or Xbox One. You also get some cool costumes and more. The deluxe edition retails for $70. 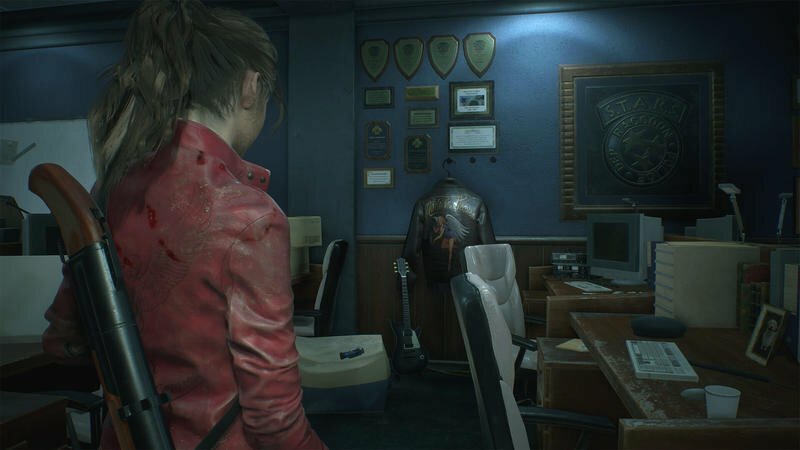 If you're a diehard Resident Evil 2 fan, then the collector's edition is the version you'll want to get. 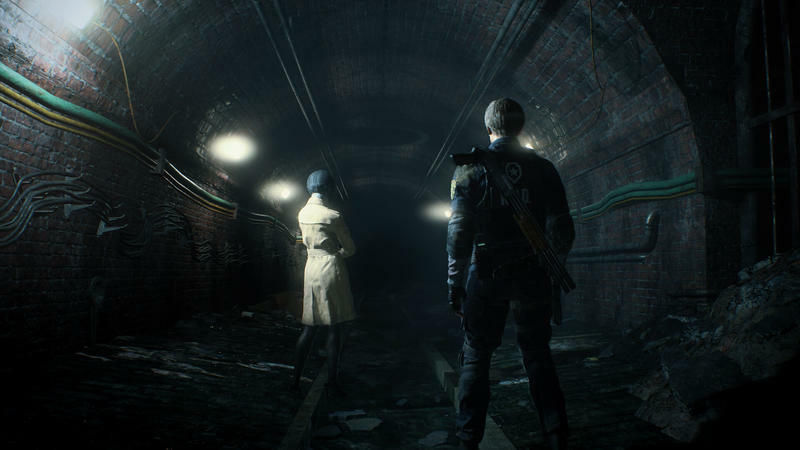 It features the main game, everything from the deluxe edition, and much more. You can only find this one at GameStop for $200 on PS4 and Xbox. 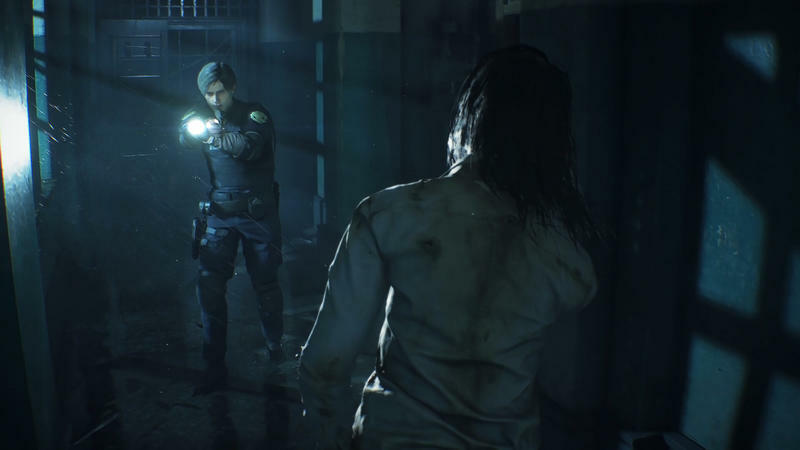 Whether you're a longtime Resident Evil 2 fan or simply want to play a challenging survival horror title, Capcom's new remake is worth checking out. 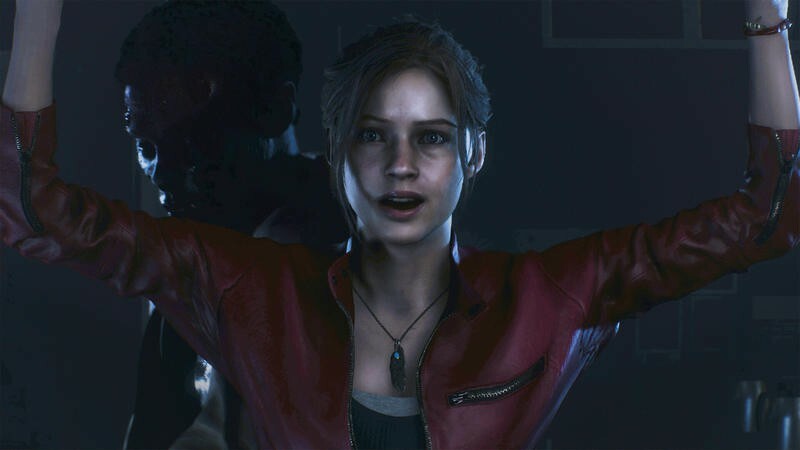 The game has been getting rave reviews from critics—Windows Central included—with many praising the beautiful graphics and engaging atmosphere. 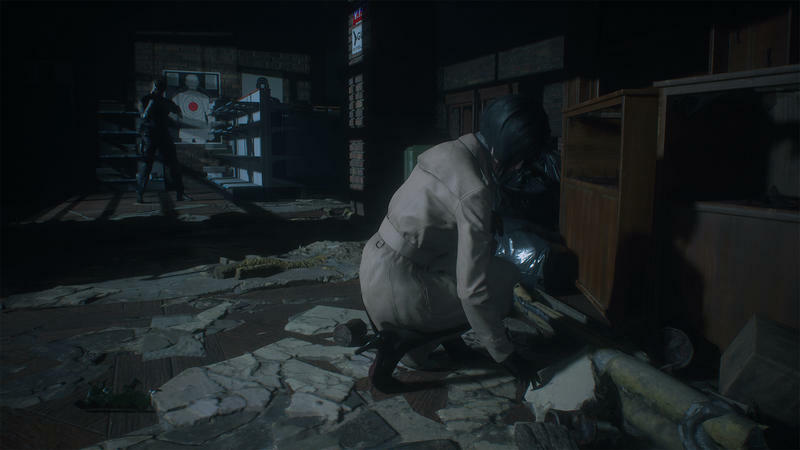 Sure, Resident Evil 2 is over 20 years old and has been re-released on other consoles before. 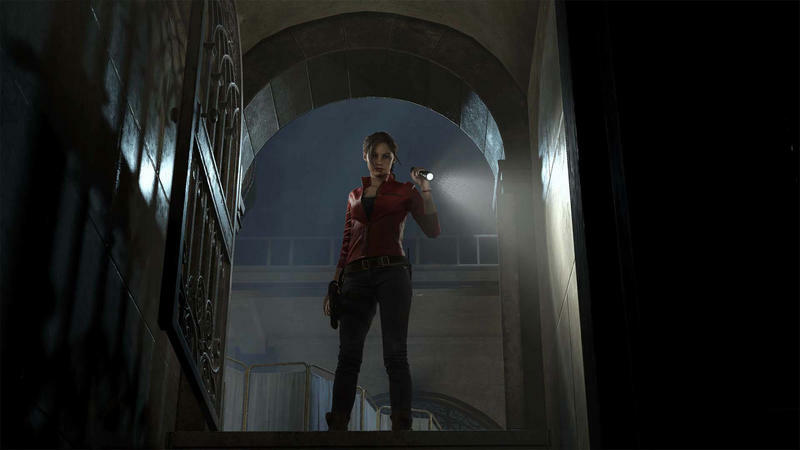 But the latest remake re-builds everything from the ground up, giving new life to the franchise. I know what I'll be doing this weekend.